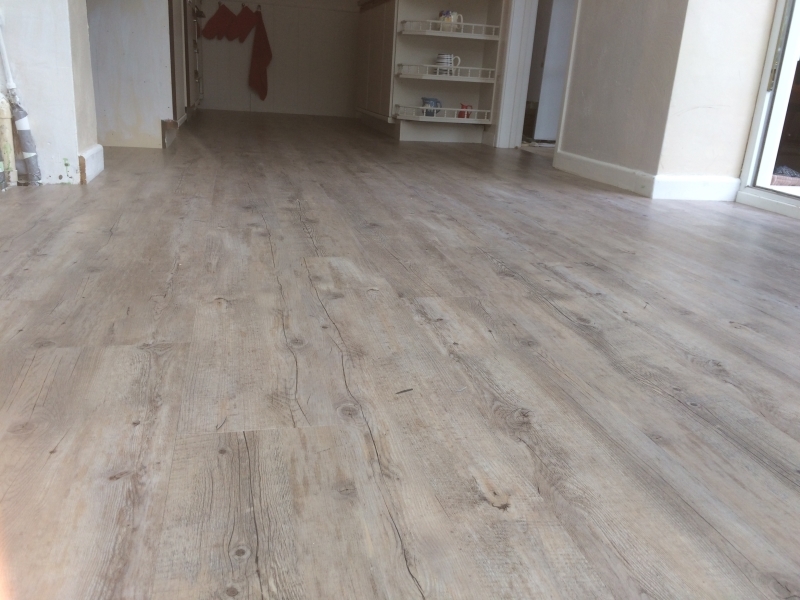 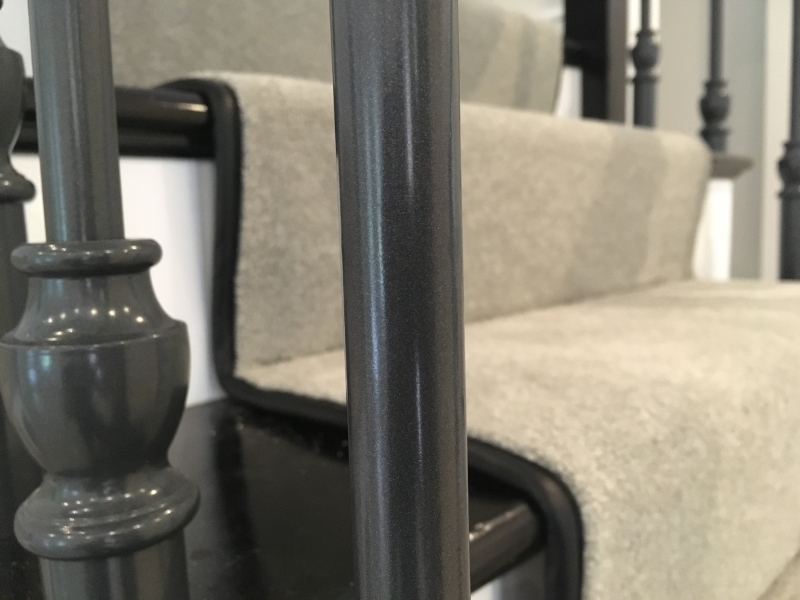 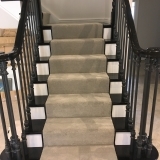 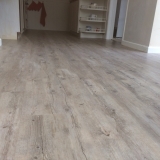 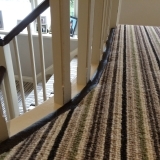 We are Stag Carpet and Flooring, leading the way in affordable and reliable carpet and flooring companies in The New Forest and Southampton. 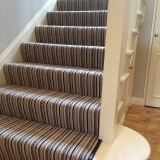 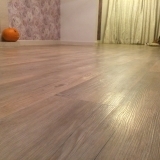 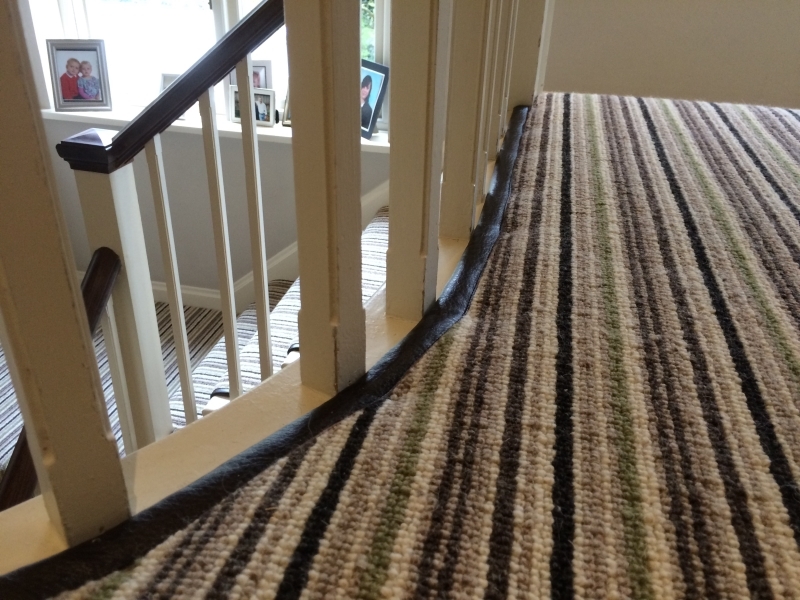 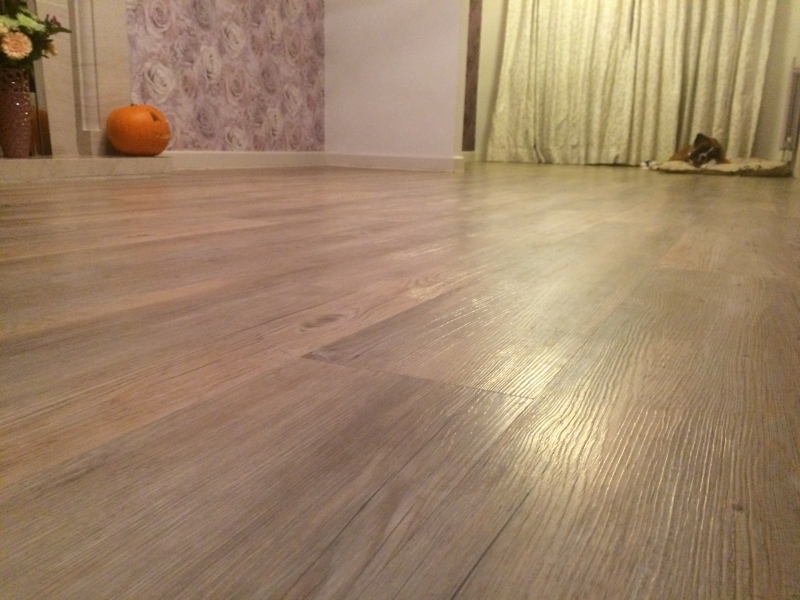 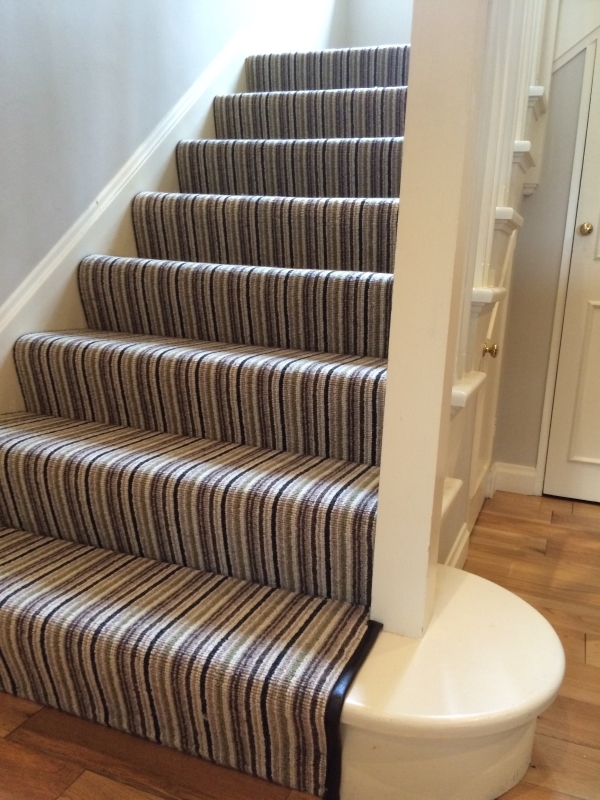 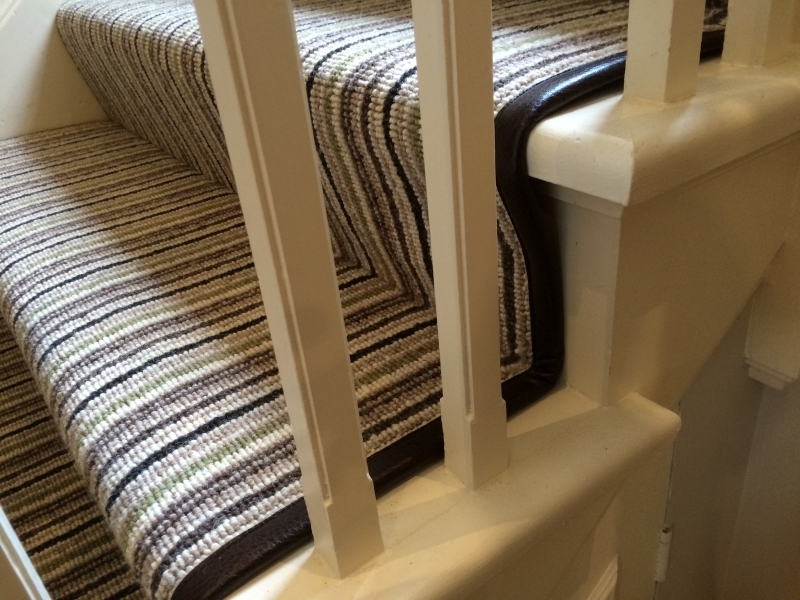 All aspects of carpet and flooring work undertaken at competitive prices. 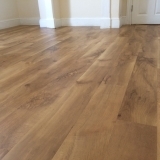 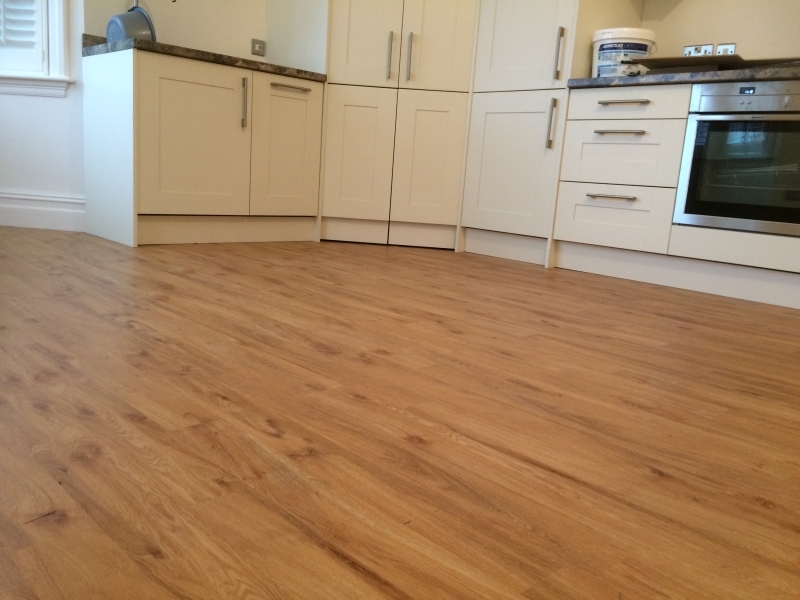 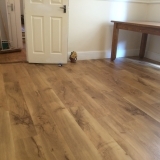 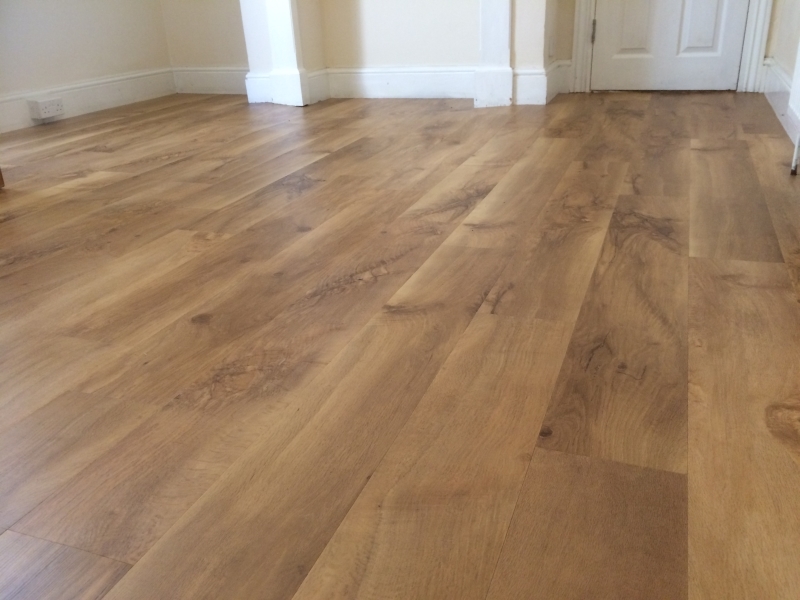 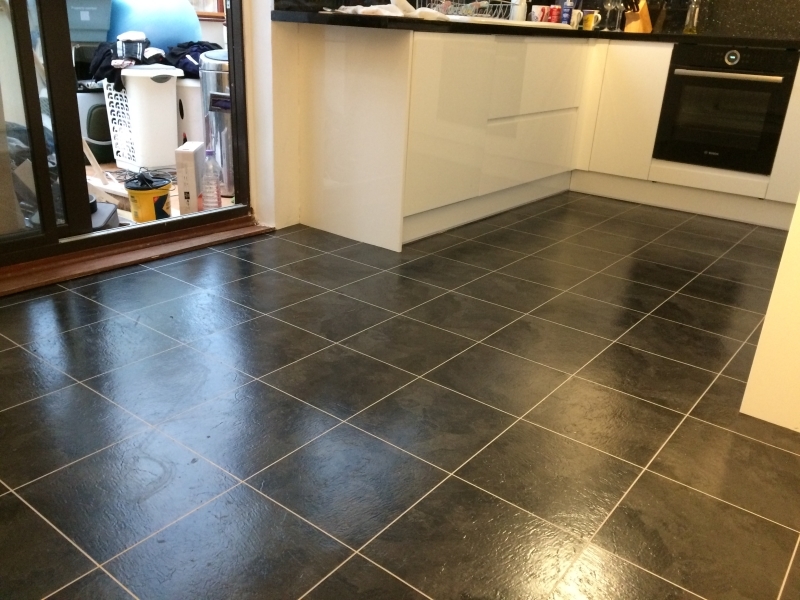 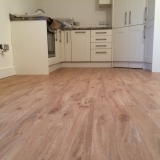 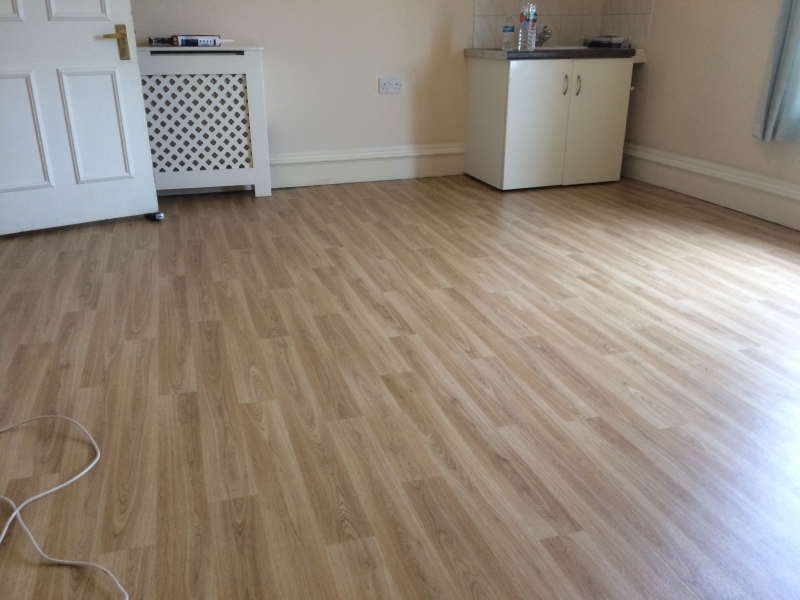 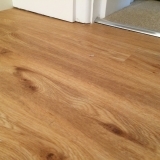 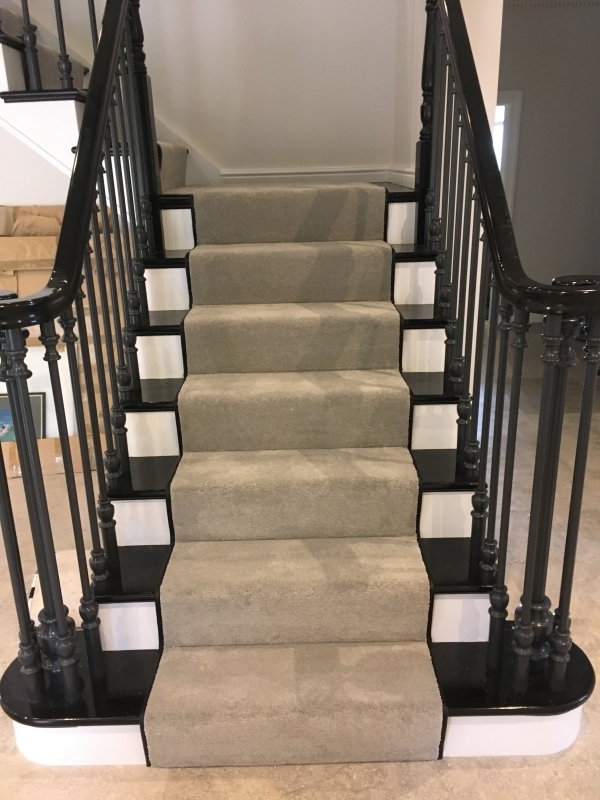 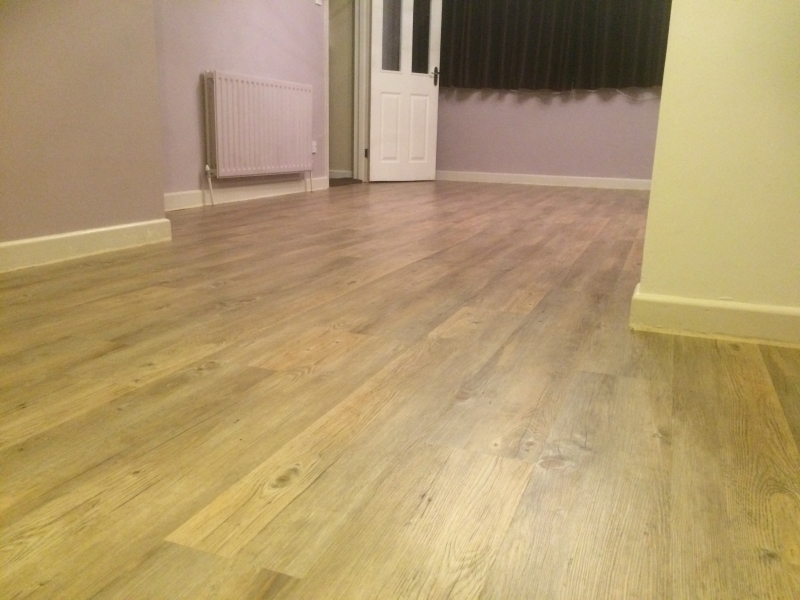 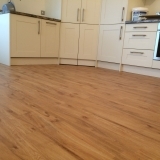 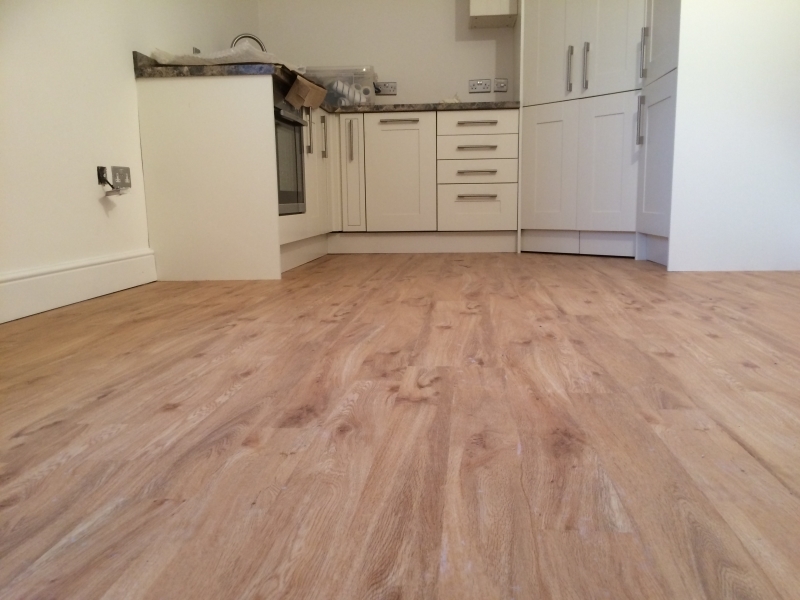 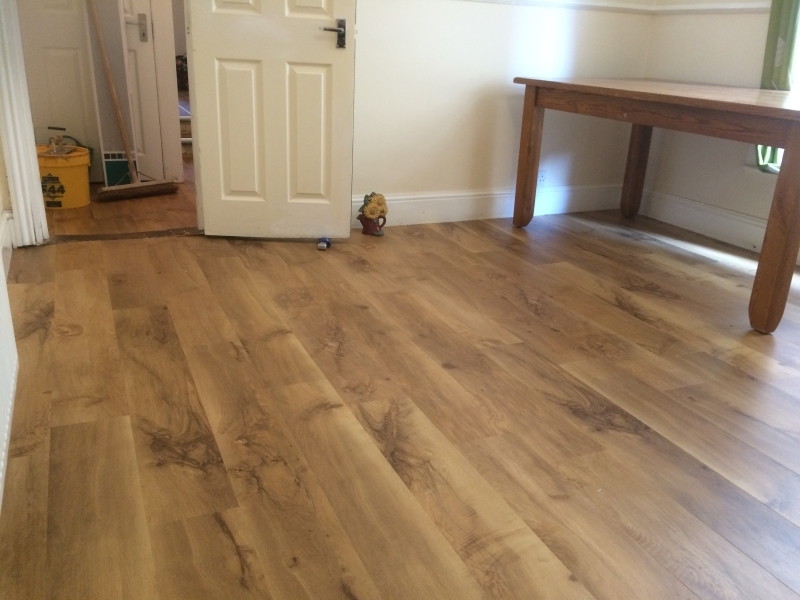 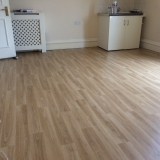 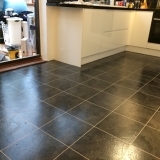 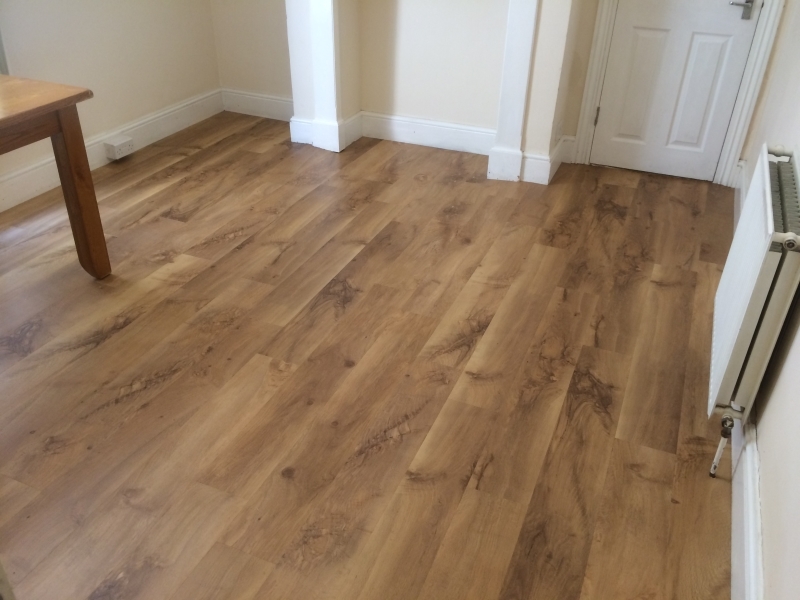 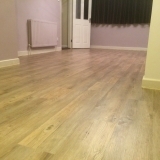 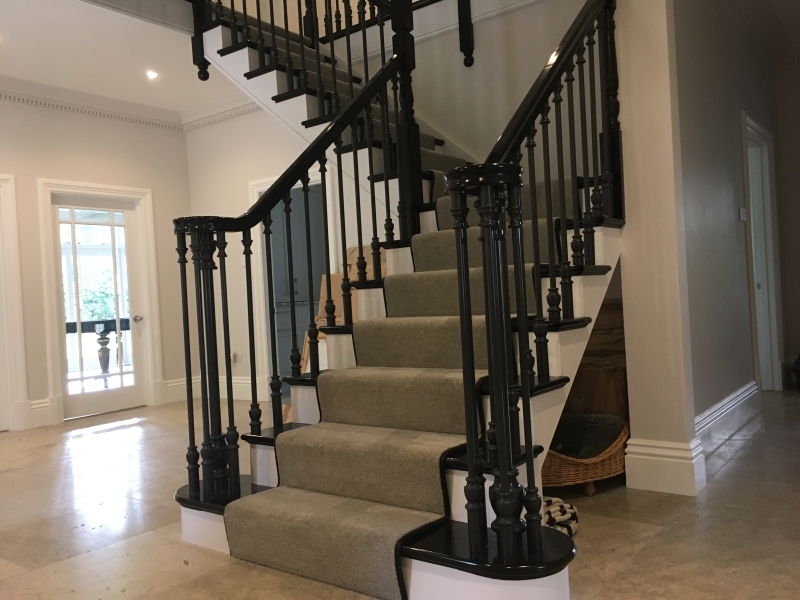 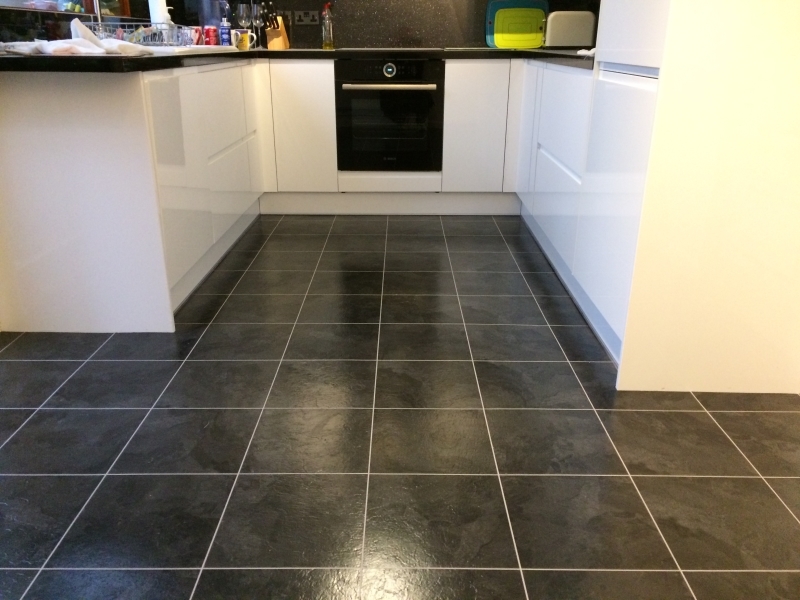 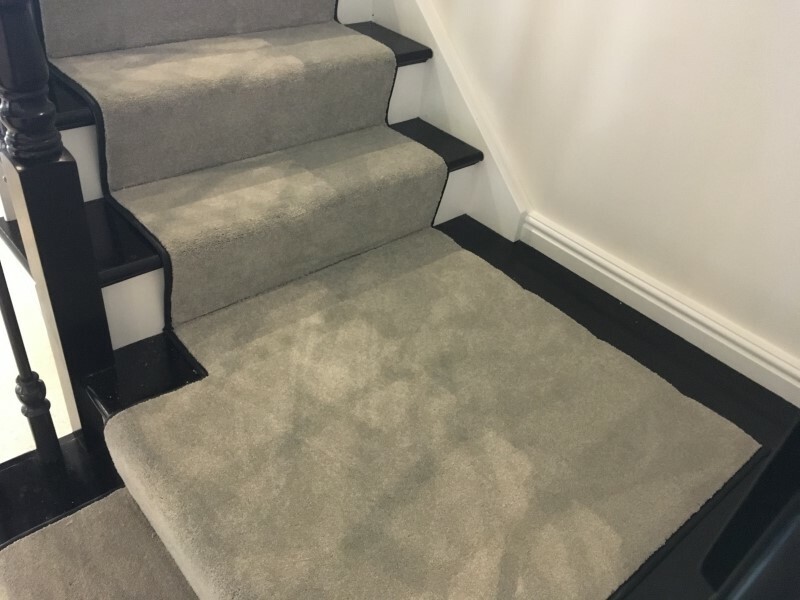 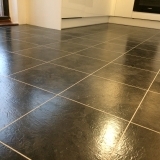 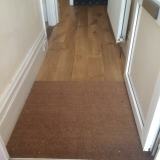 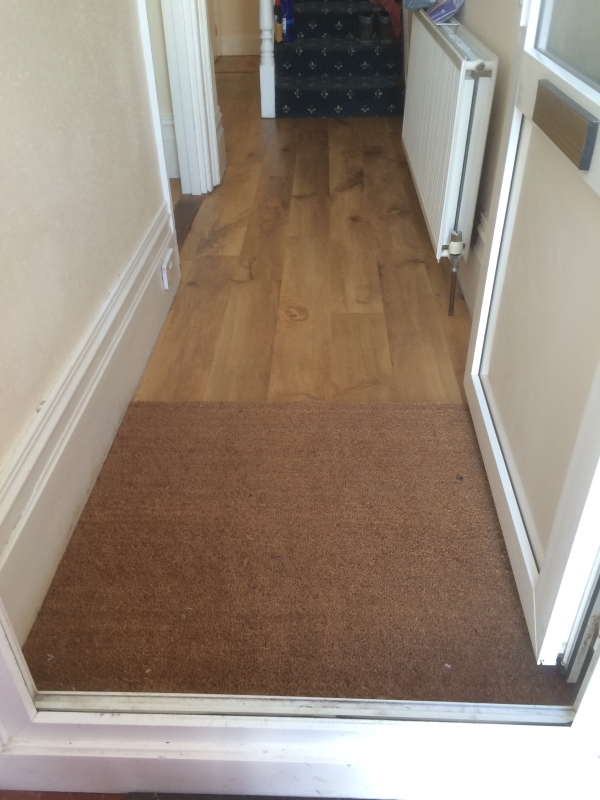 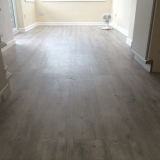 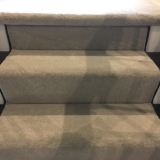 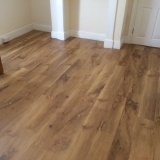 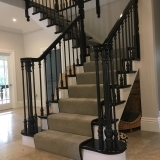 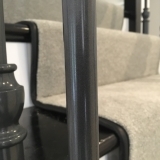 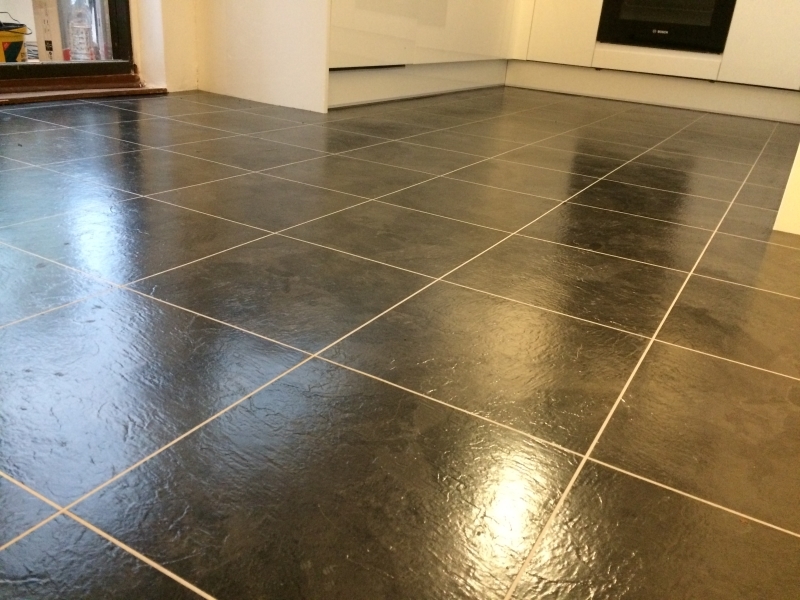 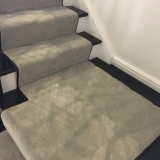 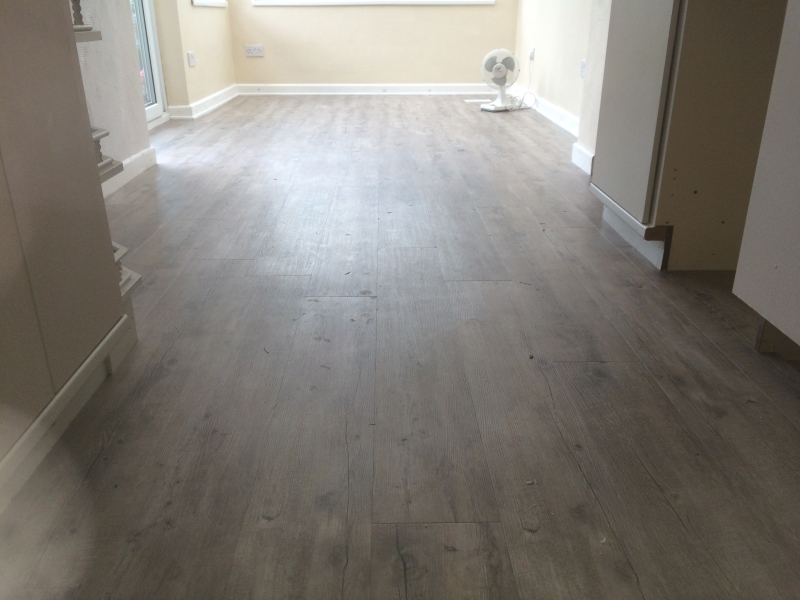 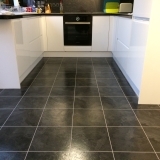 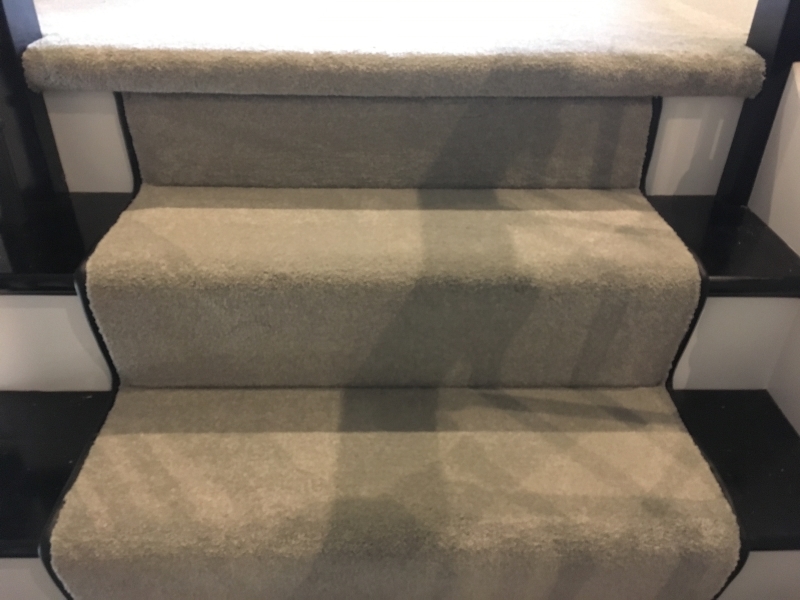 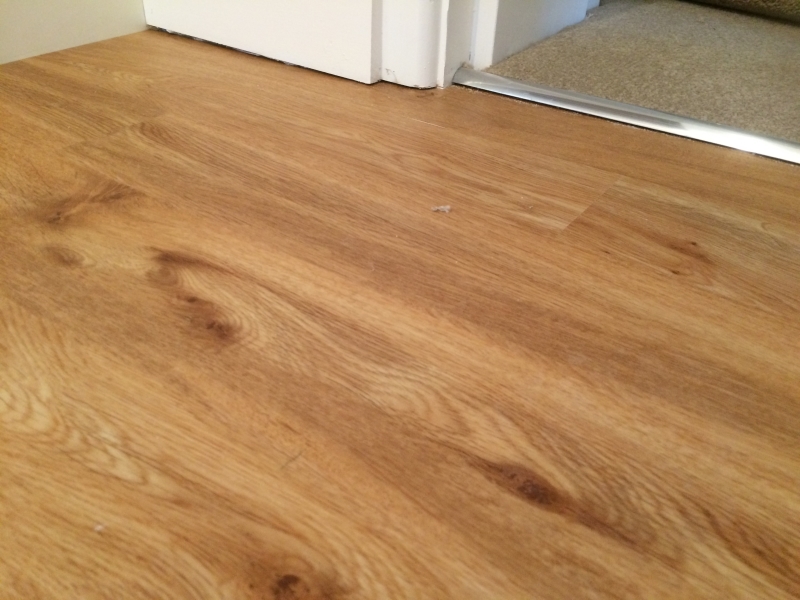 Our mission is to provide the residents of The New Forest and Southampton with a no hassle carpet and flooring service where all work exceeds expectations, meets deadlines and offers excellent value for money. 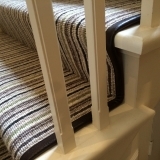 We work very closely with our clients to ensure complete customer satisfaction.